ADAM HANDLING’S CULINARY JOURNEY STARTED AT GLENEAGLES WHERE HE WAS THE FIRST EVER TRAINEE CHEF, BEFORE GOING ON TO BECOME FAIRMONT’S YOUNGEST EVER HEAD CHEF, CULMINATING IN WINNING SCOTTISH YOUNG CHEF OF THE YEAR 2011. Adam has since been awarded Scottish Chef of the Year 2015, Newcomer Restaurant of the Year in the Food and Travel Reader Awards 2015, as well as the British Culinary Federation’s Chef of the Year 2014. He was also the youngest person to be tipped by the Caterer magazine as one of the ’30 under 30 to watch’ in the 2013 Acorn Awards. 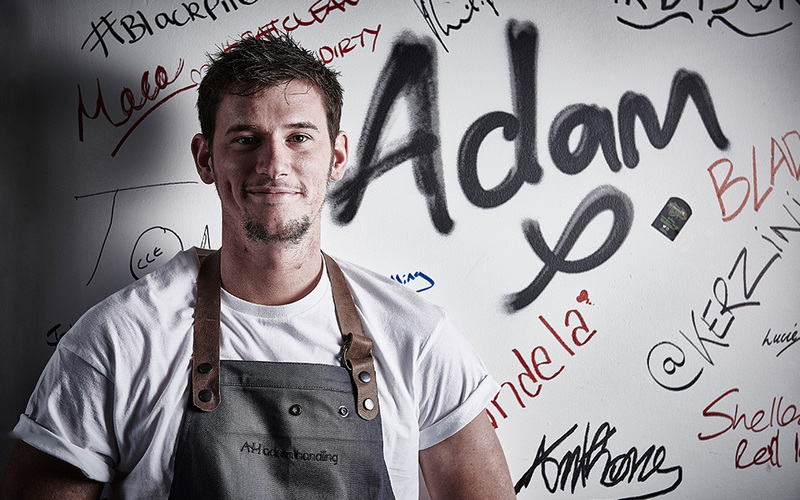 A highly accomplished chef, Adam Handling brings his love of Asian flavours and techniques – particularly Japanese – to his kitchen. His beautifully presented dishes start with careful sourcing of top quality, seasonal ingredients, prepared in a number of different, creative ways to enhance their inherent properties and deliver real depth of flavour and harmony.